The Allen Engineering AE30 suppressor attaches to the weapon via 5/8x24 muzzle threads. A 20 degree taper in the barrel locks the silencer in place. The AE30 can also be mounted to 5.56 M4 barrels using the M4 AEM5 Collar, and to SPR barrels with the SPR collar and the 5/8x24 thread adapter. 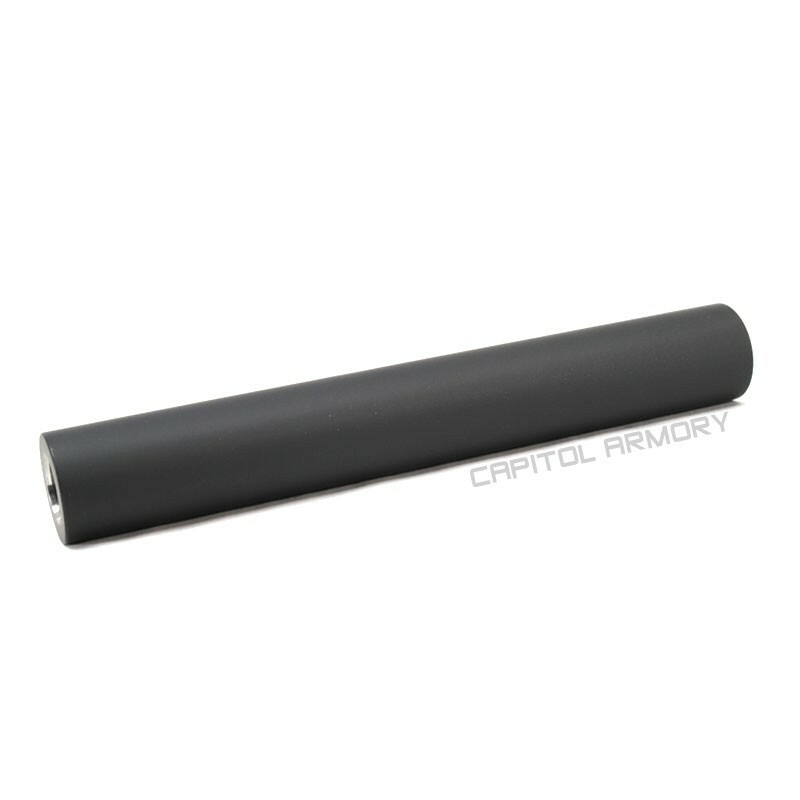 The AE30 suppressor attaches to the weapon via 5/8x24 muzzle threads. 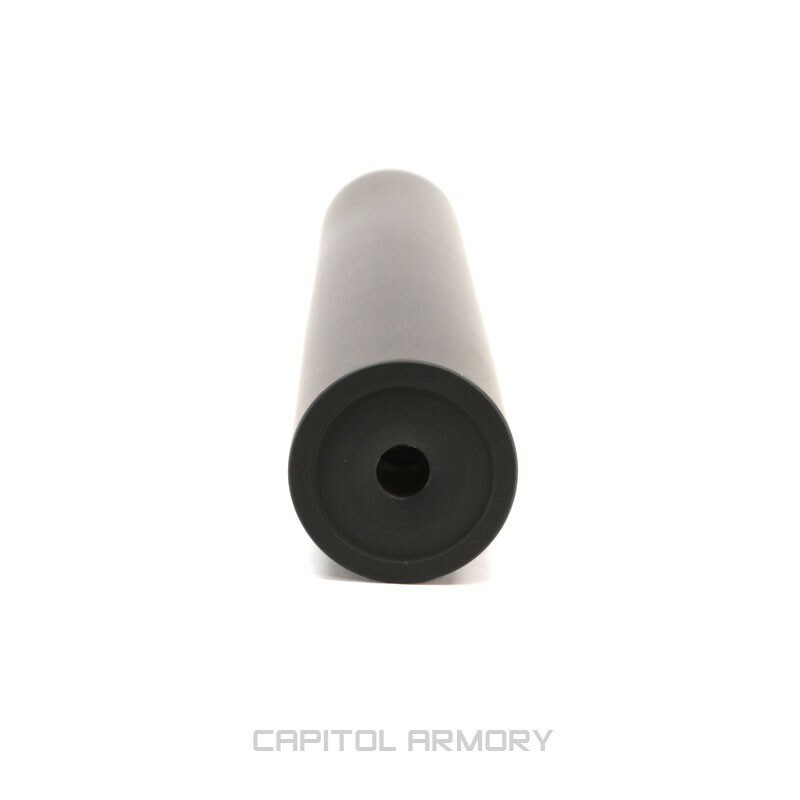 A 20 degree taper in the barrel locks the silencer in place. The AE30 can also be mounted to 5.56 M4 barrels using the M4 AEM5 Collar, and to SPR barrels with the SPR collar and the 5/8x24 thread adapter.